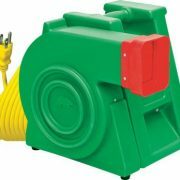 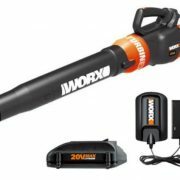 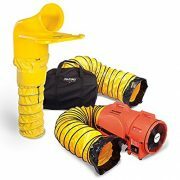 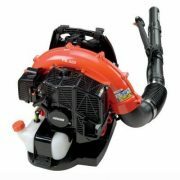 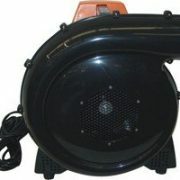 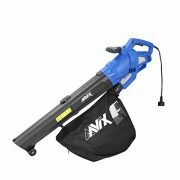 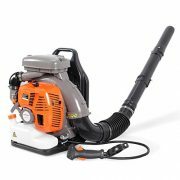 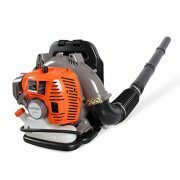 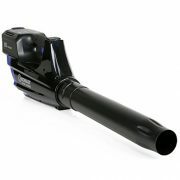 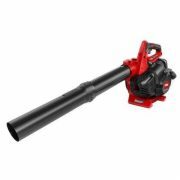 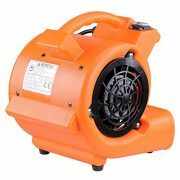 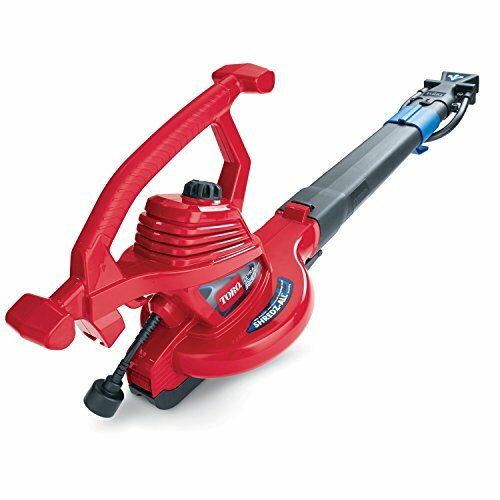 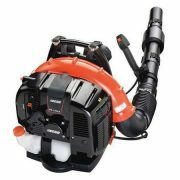 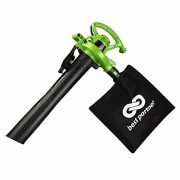 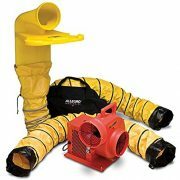 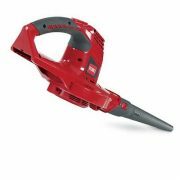 【MULTI-FUNCTION】:3-in-1 design, blower, vacuum and mulcher for fast leaf cleanup. 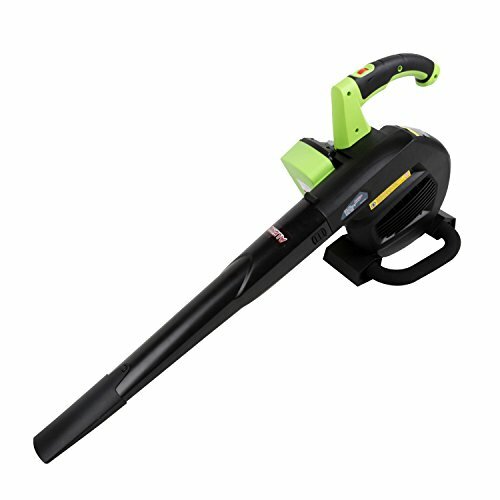 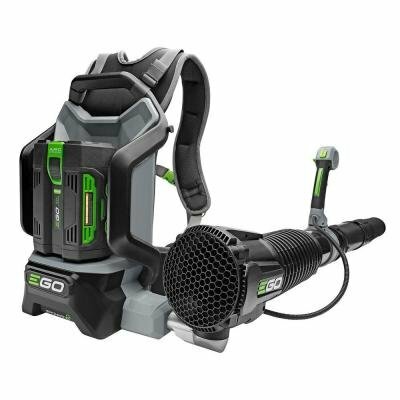 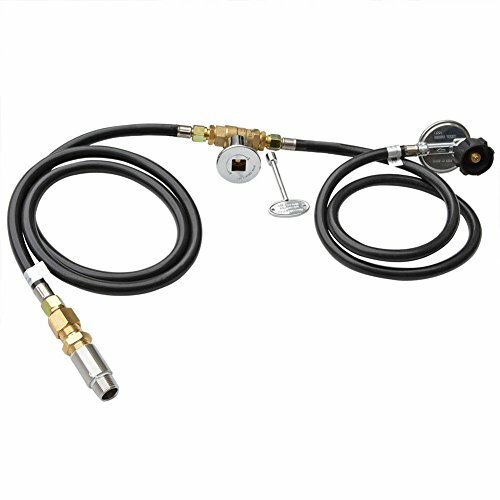 【EASY TO OPERATE】When you vacuum please make the tube very close to the leaves and adjust the speed to level 2 to achieve more power. 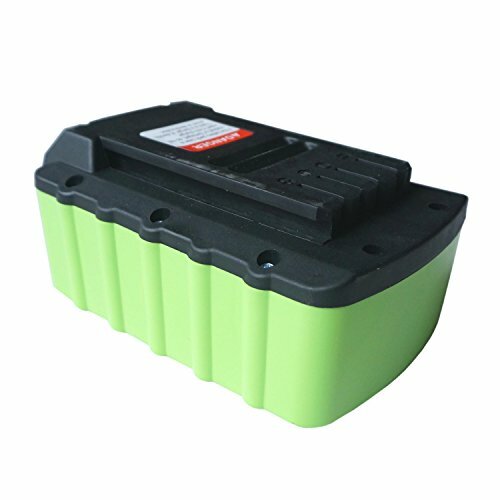 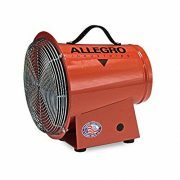 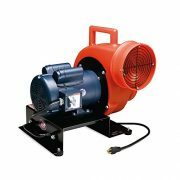 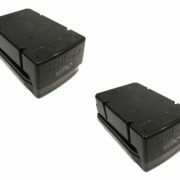 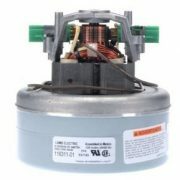 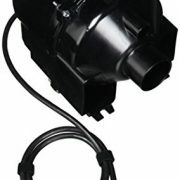 【HIGH POWER】：Powerful 12-Amp motor generates up to 200 Mph of air flow.Achieve high efficiency and high power.